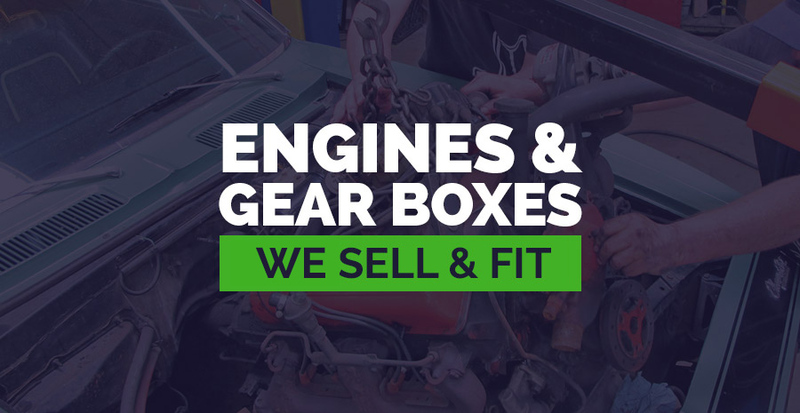 One of Boss’s most acclaimed services is our Engine & Gearbox Fitting. Your car is valuable to you and we understand that you need it back as soon as possible. At Boss, we strive to return your vehicle the day after it arrives. Boss stocks an enormous range of Replacement Engines and Gearboxes ready for fitting.